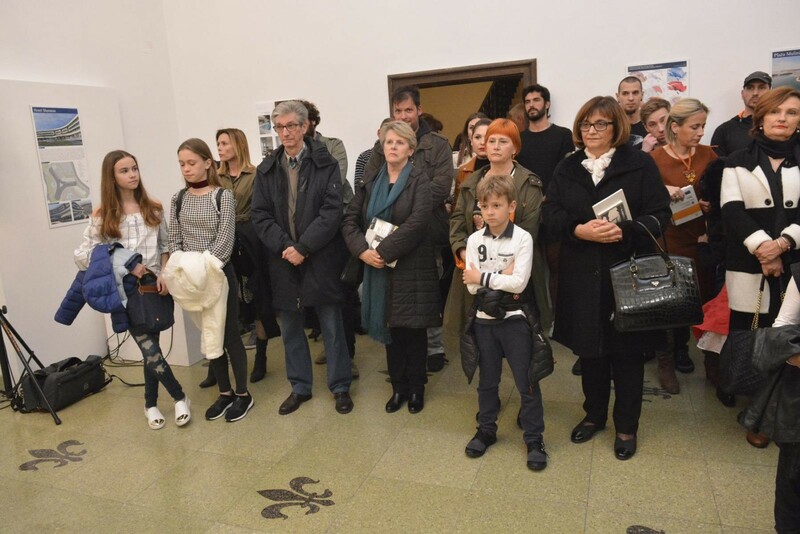 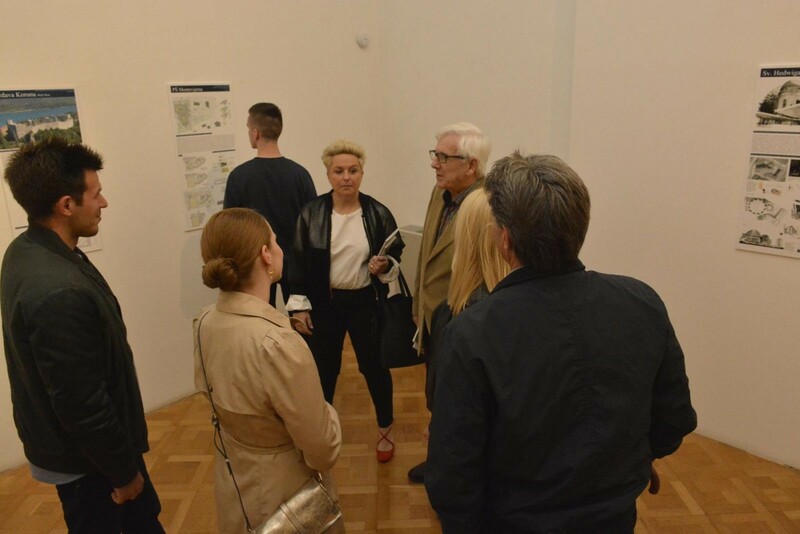 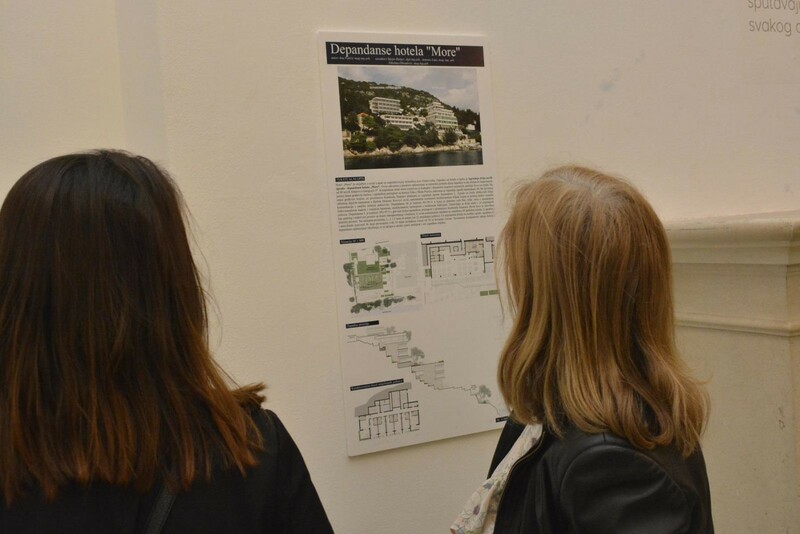 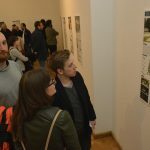 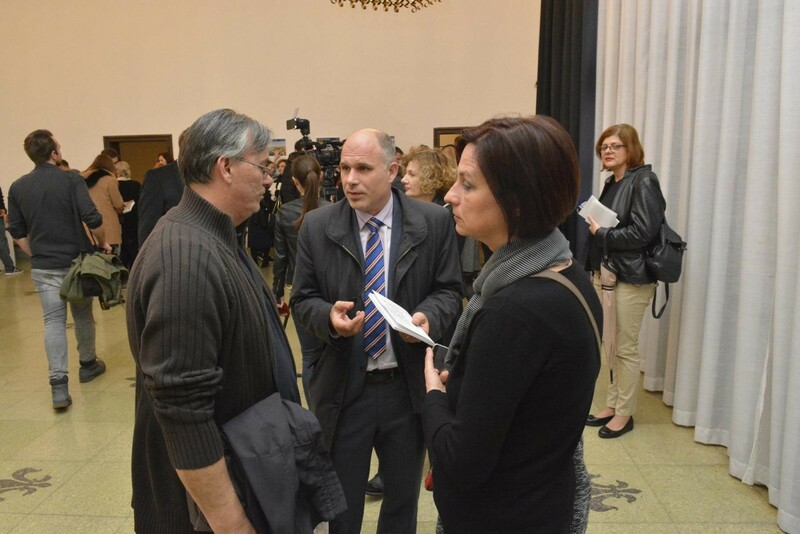 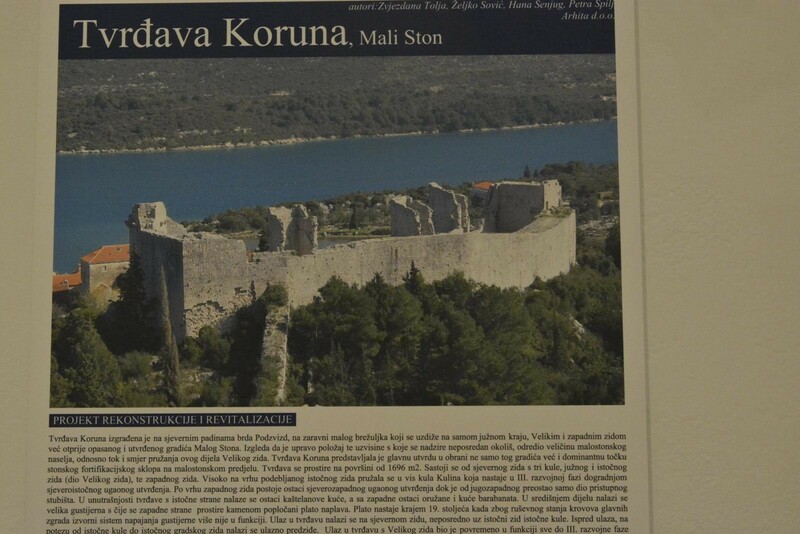 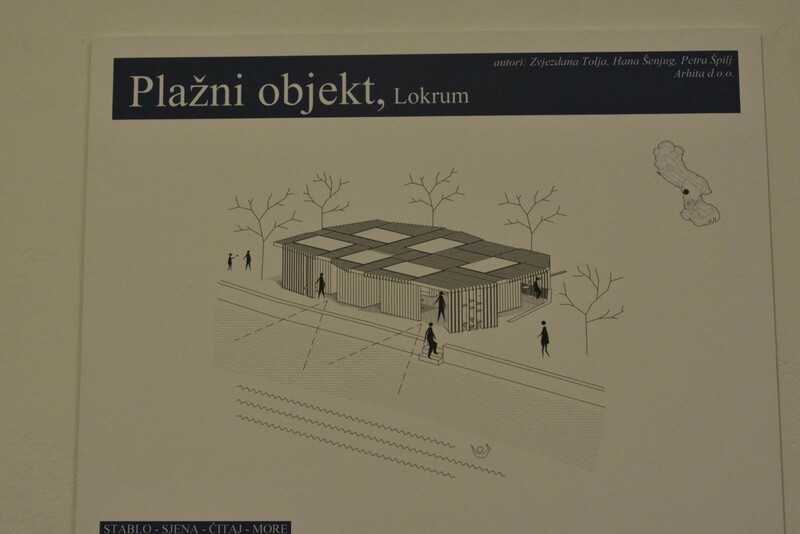 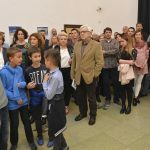 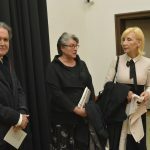 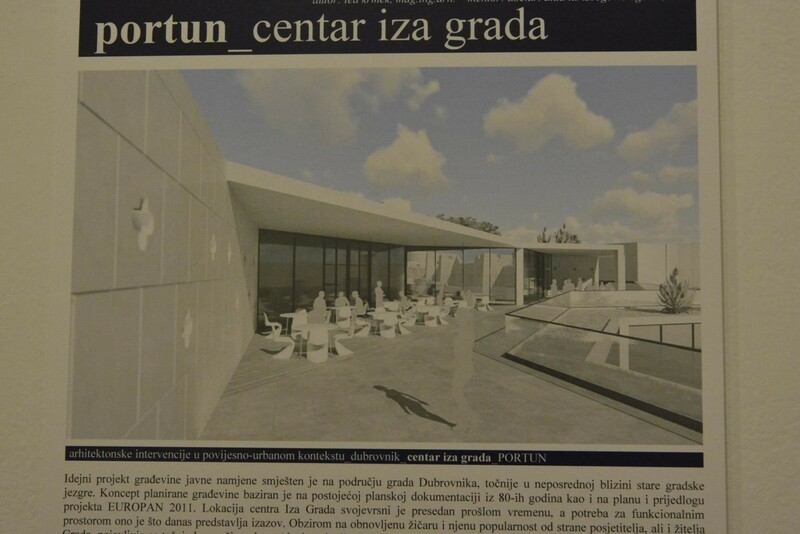 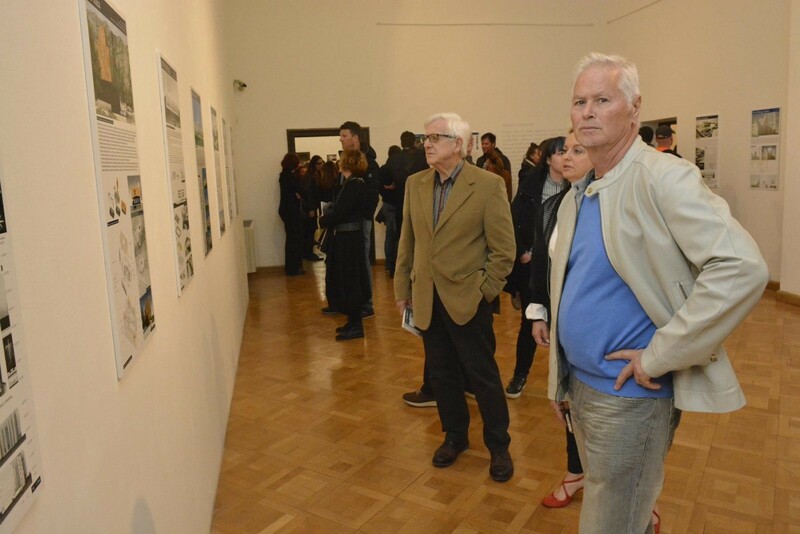 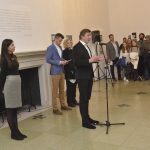 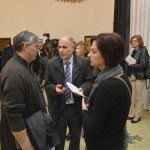 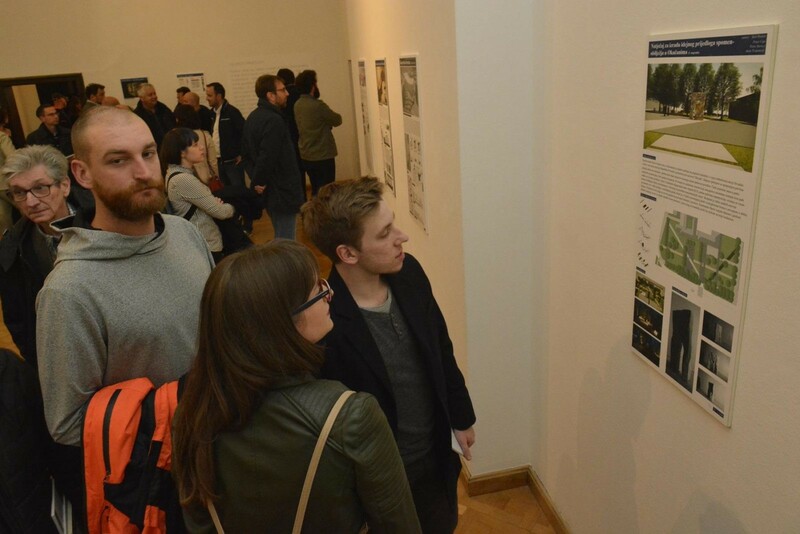 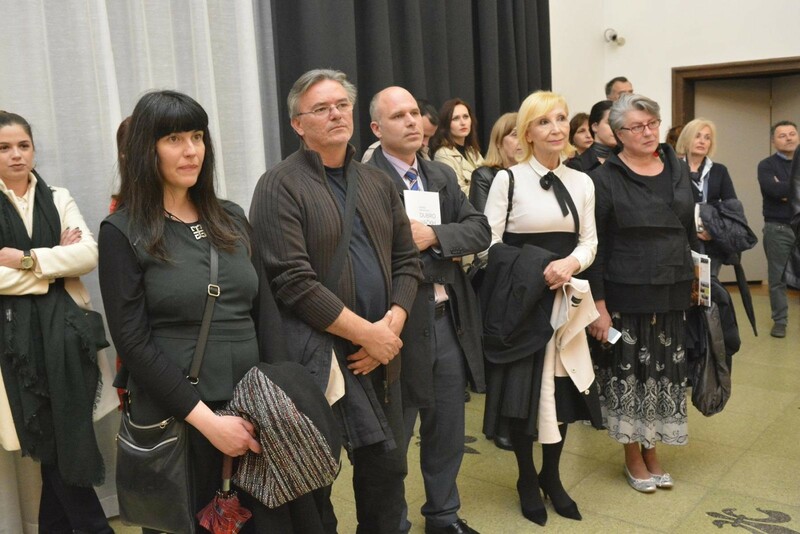 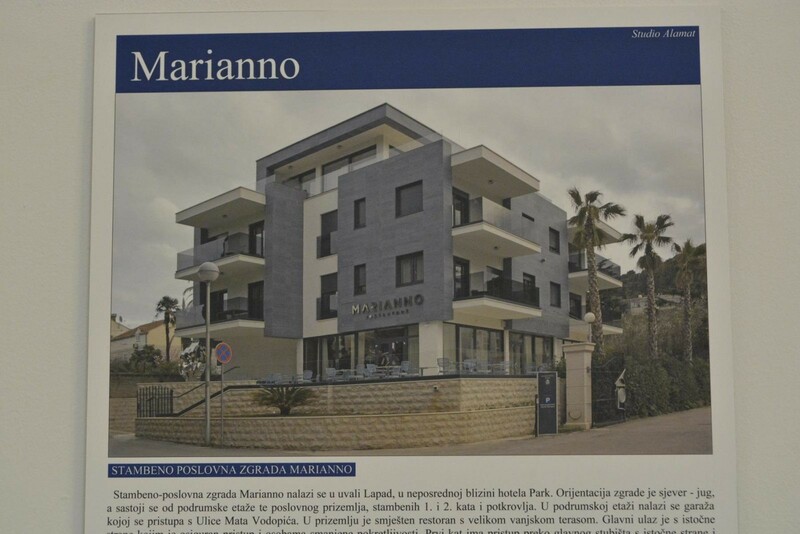 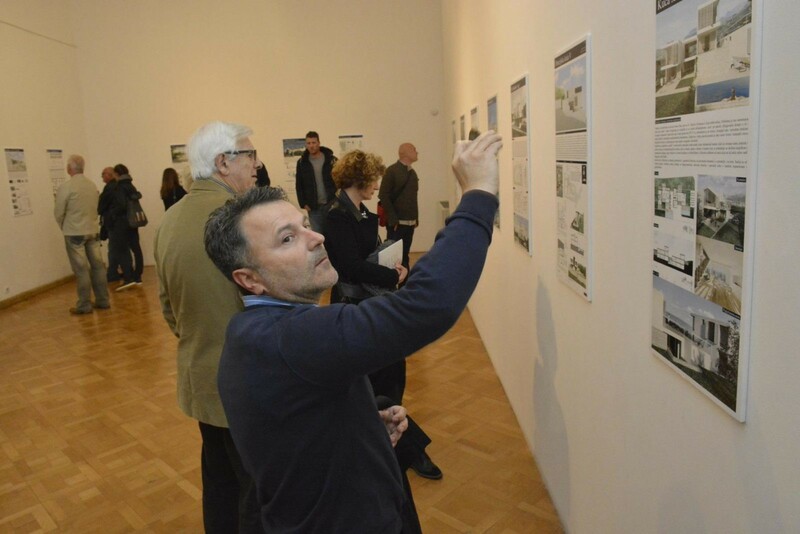 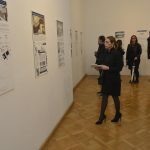 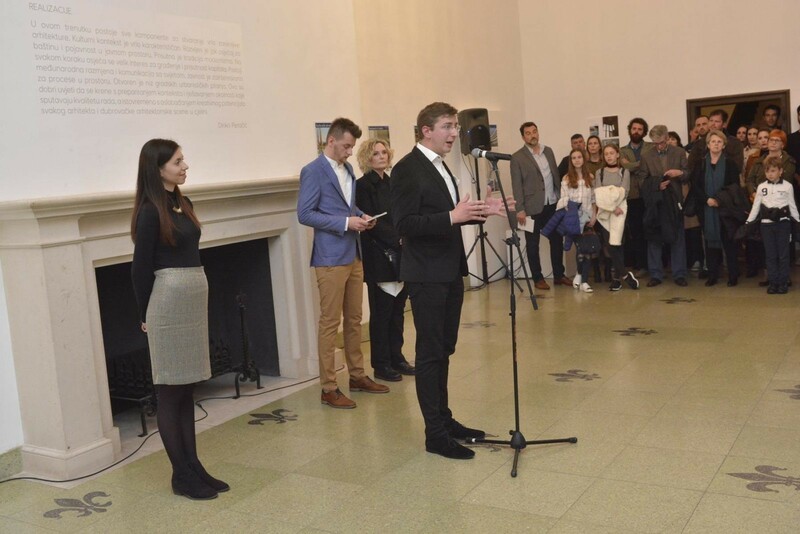 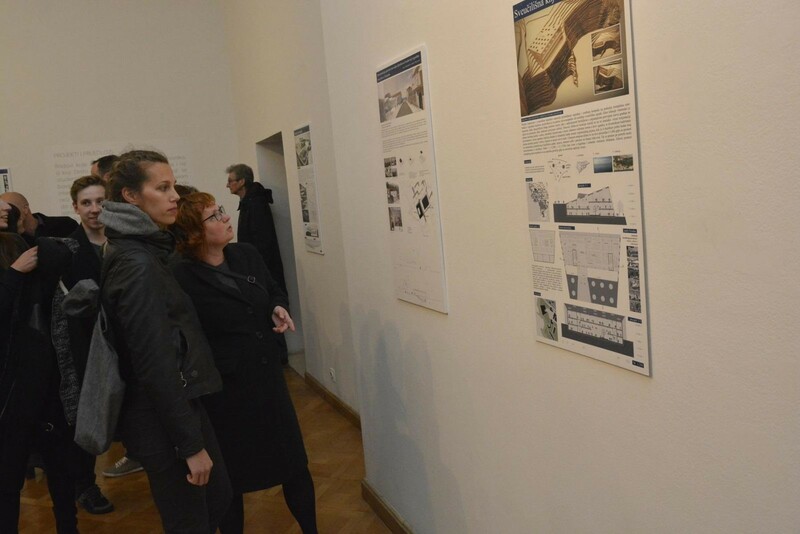 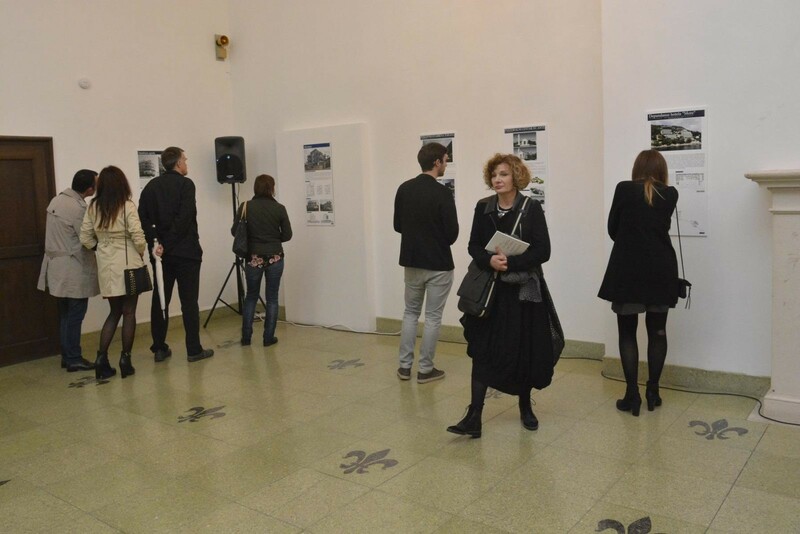 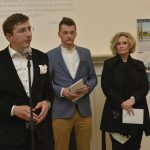 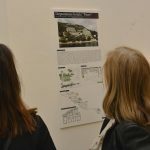 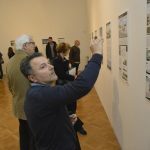 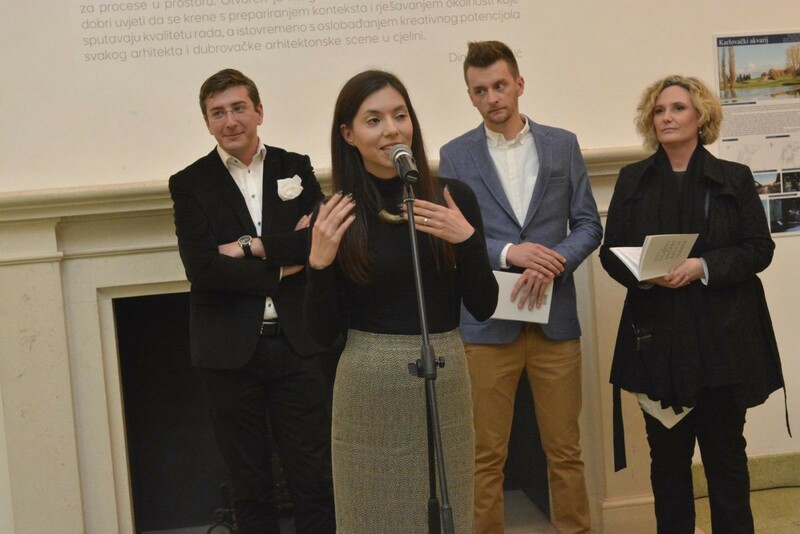 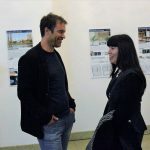 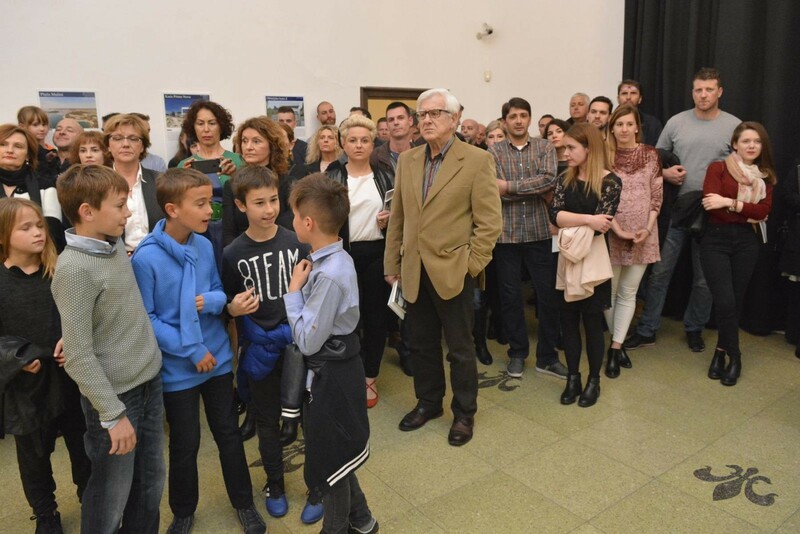 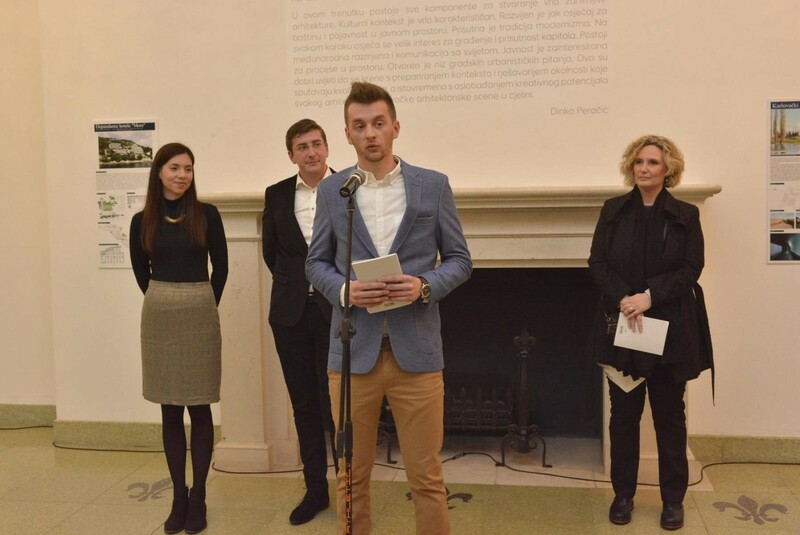 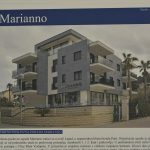 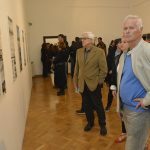 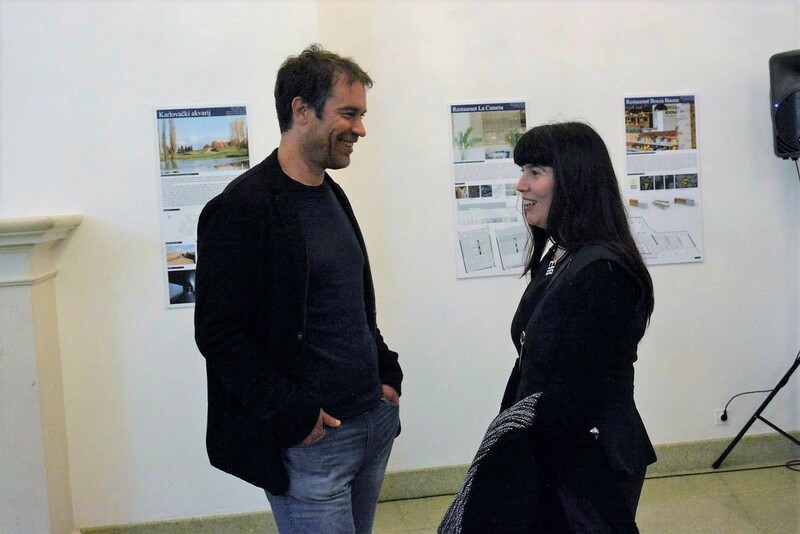 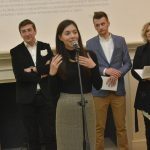 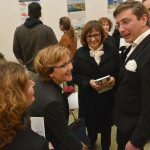 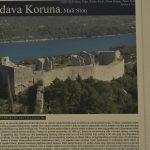 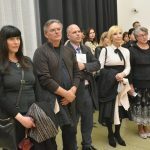 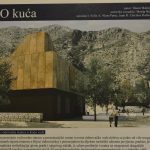 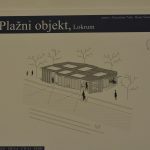 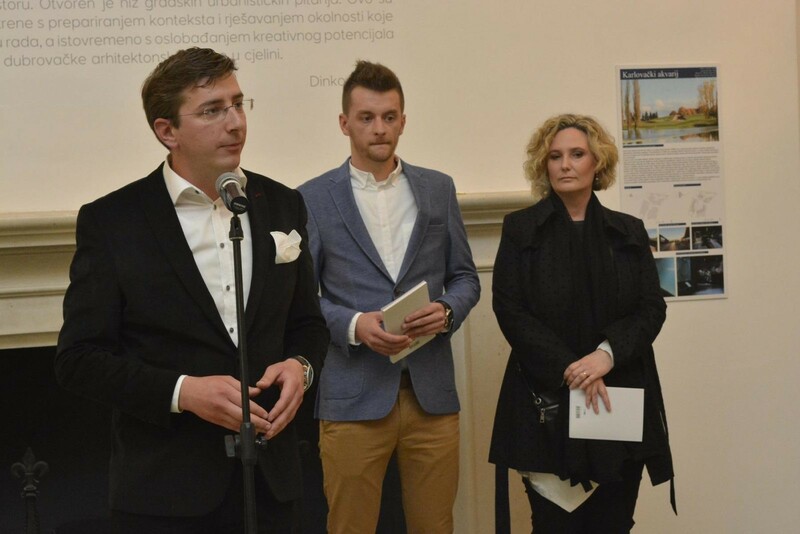 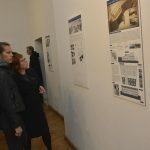 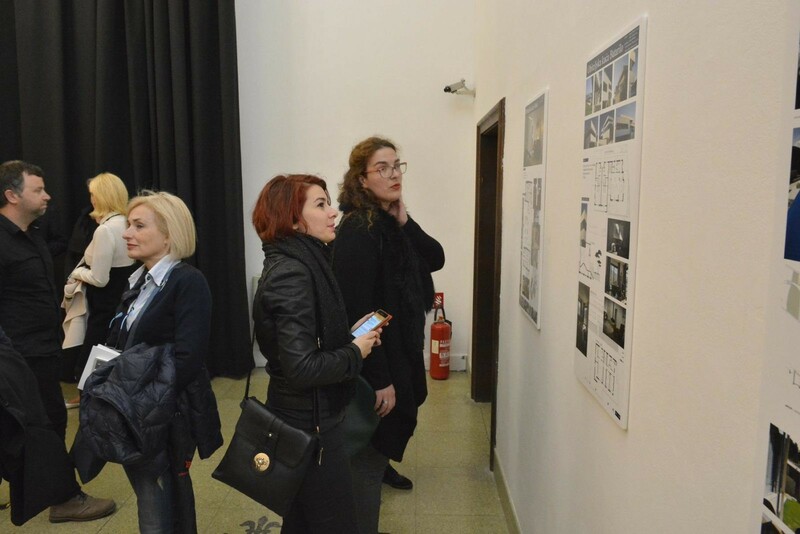 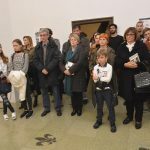 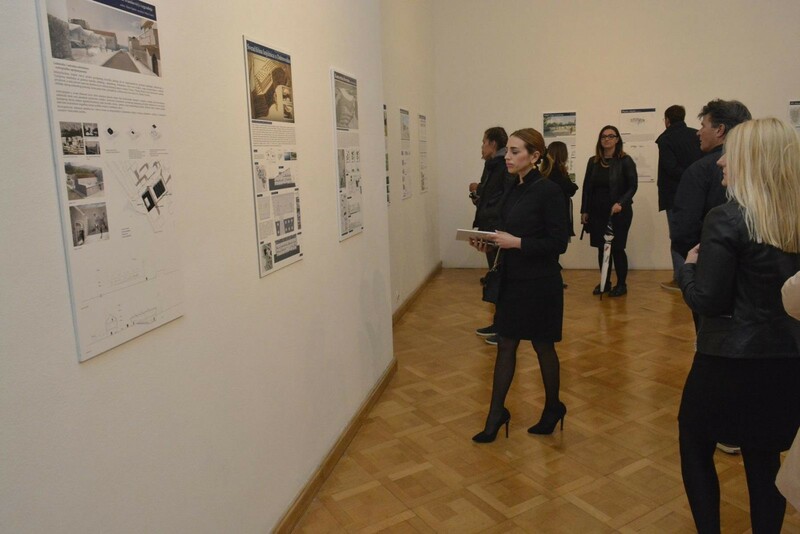 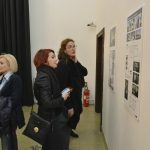 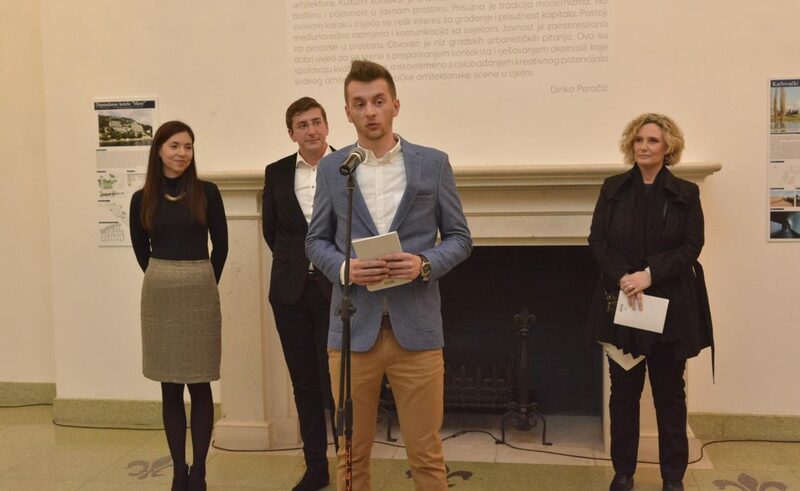 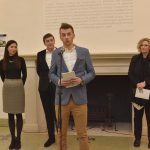 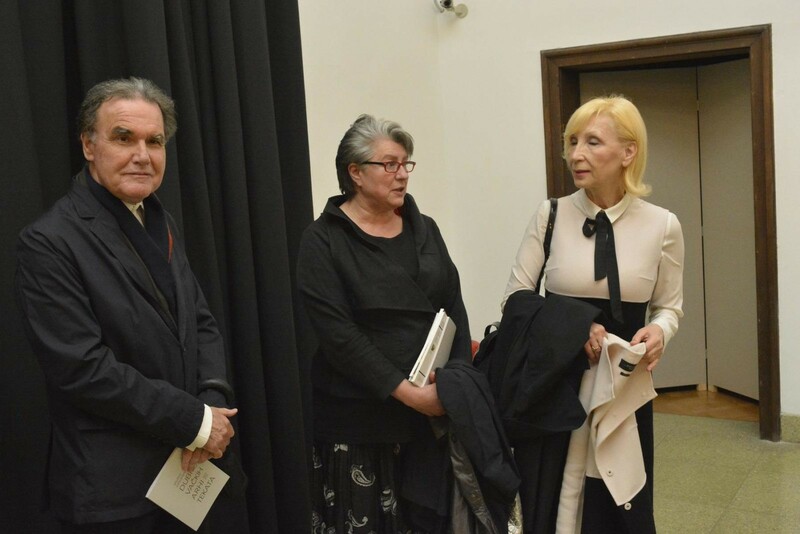 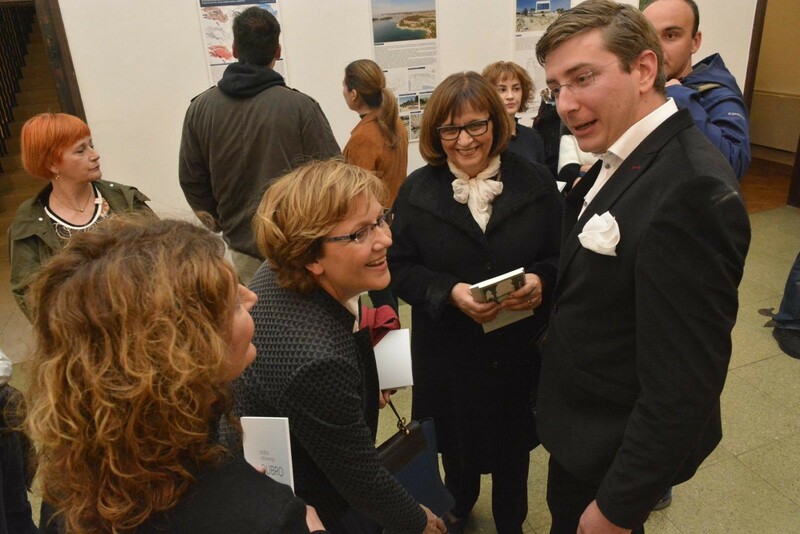 The first big ‘Exhibition of the Projects by Dubrovnik’s Architects’ was opened in Museum of Modern art Dubrovnik. 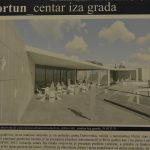 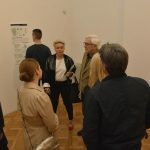 In collaboration with Dubrovnik’s MOMA, the Association of Dubrovnik’s Architects collected, selected and exhibited 39 works/projects realized within last five years. 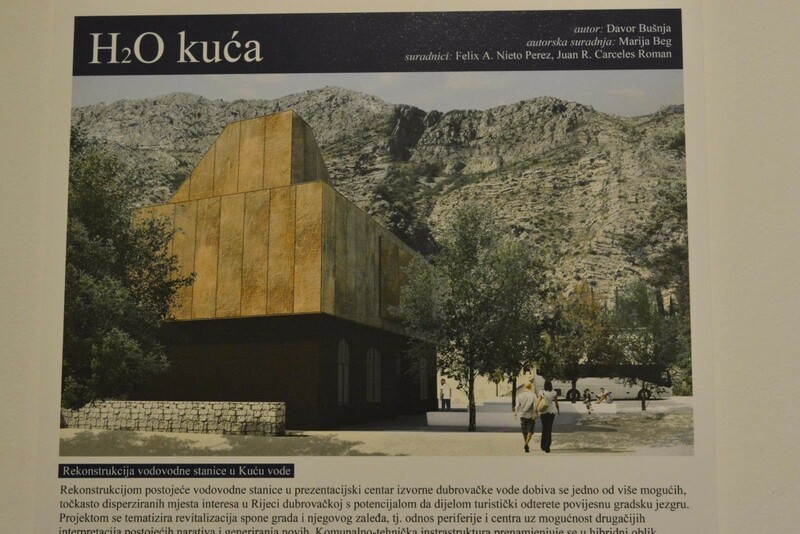 So, if you are in Dubrovnik, make sure to pay a visit to the MOMA and this exhibition, opened until May 7th.